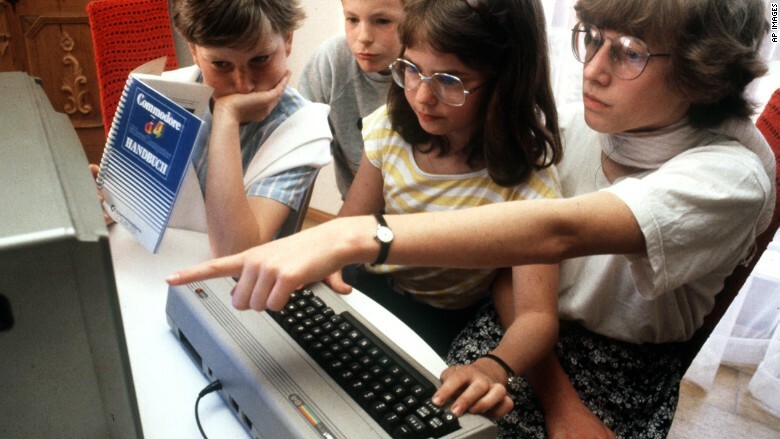 Introduced in 1982, the Commodore 64 PC was an instant success. Commodore sold more than 10 million of its $595 computers, dominating the PC market. It got its name from its 64 kilobytes of RAM (by comparison, an iPhone has 2 GB of RAM (2,000,000 kilobytes).